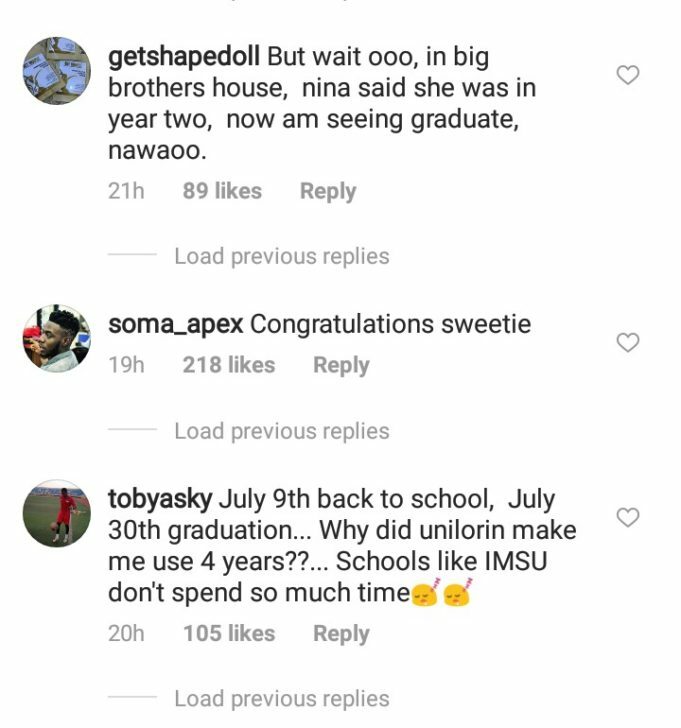 Yesterday was a day blissful day for Nina, as she concluded her final exams and is set to be an English graduate of Imo State University. 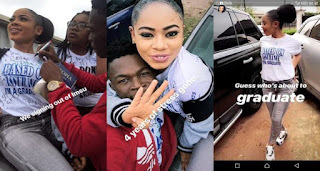 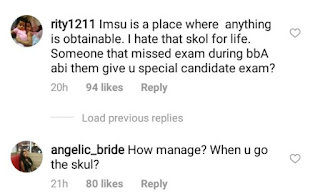 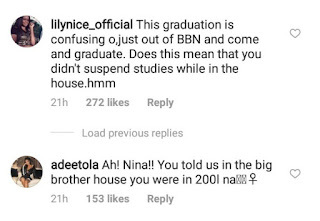 The reality star has now been attacked and questioned by some of her fans who did the Maths behind her sudden graduation following the news she gave us at the BBN house where she revealed she was in her 200 level. 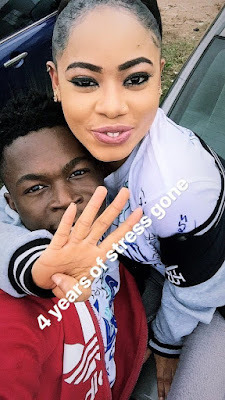 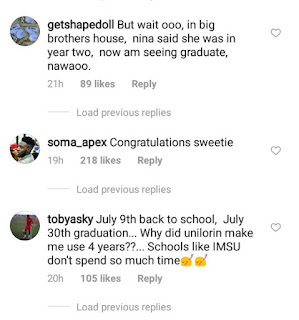 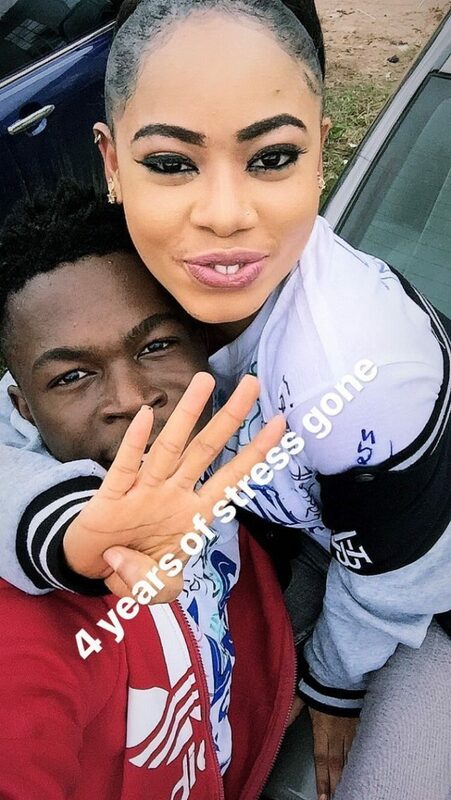 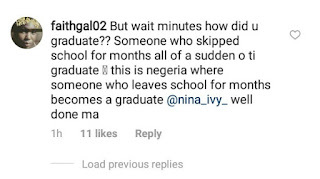 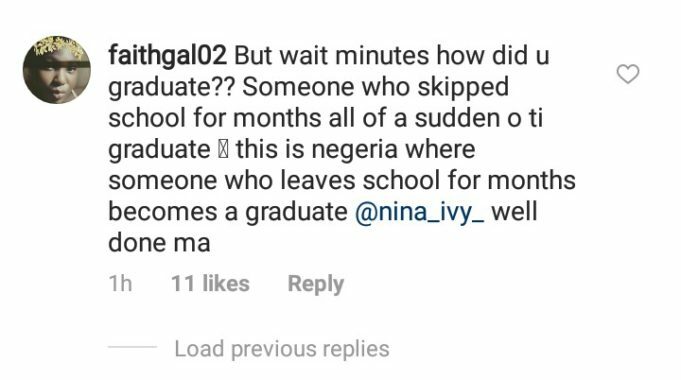 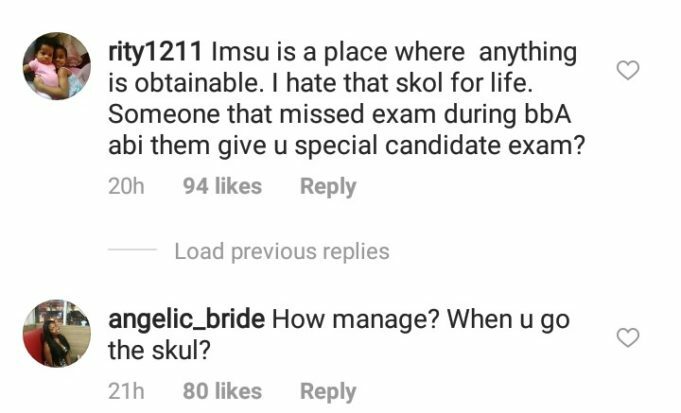 According to them, few weeks after her departure from the BBN house, Nina got back to school and in less than a month she graduates from school (after studying a 4 year course) and her fans who followed her every step have these to say.